A reliable workhorse to meet heavy winching needs. 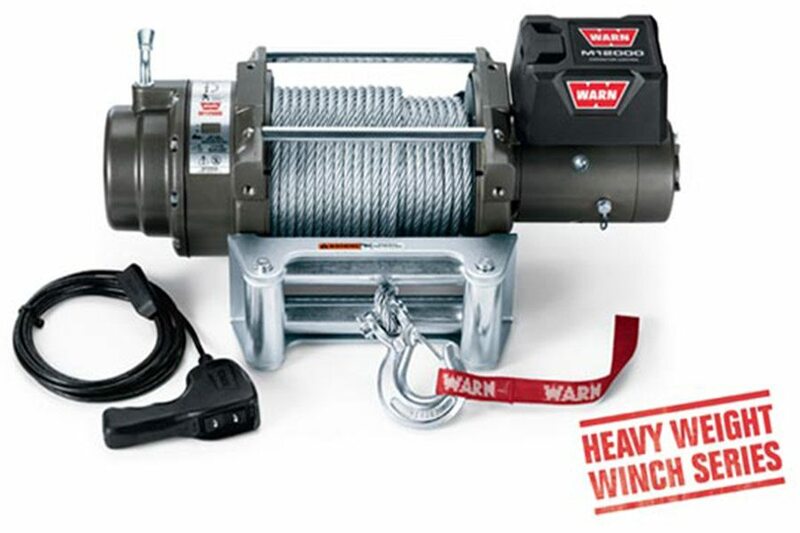 Champion workhorse for heavy-duty winching. 3-stage planetary gear train combined with a 4.6hp series wound motor produce 12,000 lbs. of pulling power. Design is low profile so it fits where you want it.